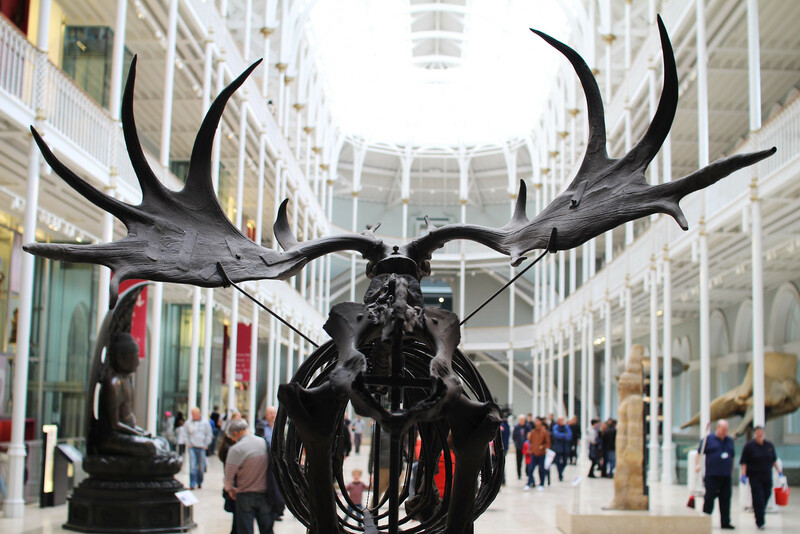 As one of the top 10 UK visitor attractions, and one of the top 20 most visited museums and galleries in the world; the National Museum of Scotland has a lot to live up to it’s name. In recent years it received a fresh new look with significant investment and redevelopment. 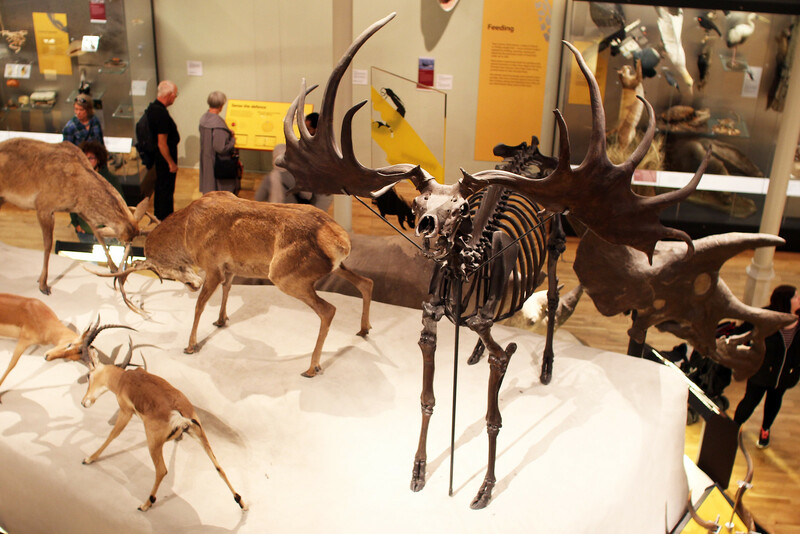 Housing an array of over 20,000 artefacts, it’s definitely somewhere you can lose yourself in for an afternoon. 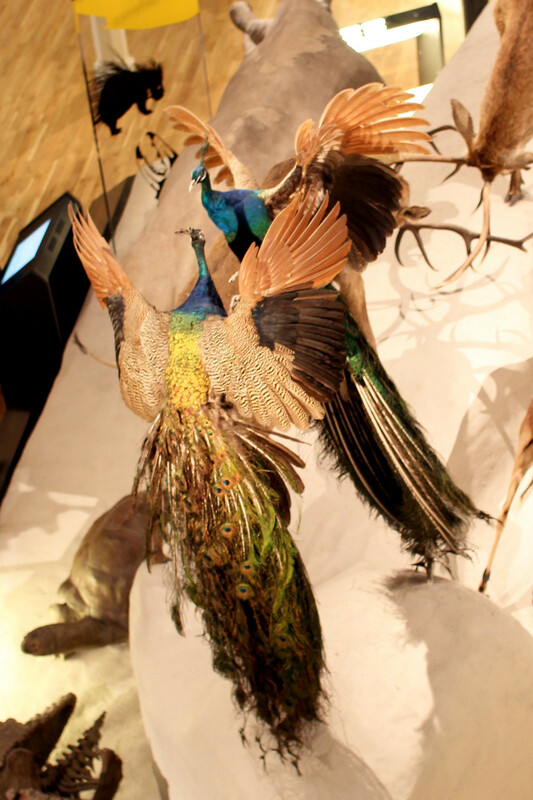 From the history of Scotland to the wonders of nature and world cultures. It’s all under one roof. 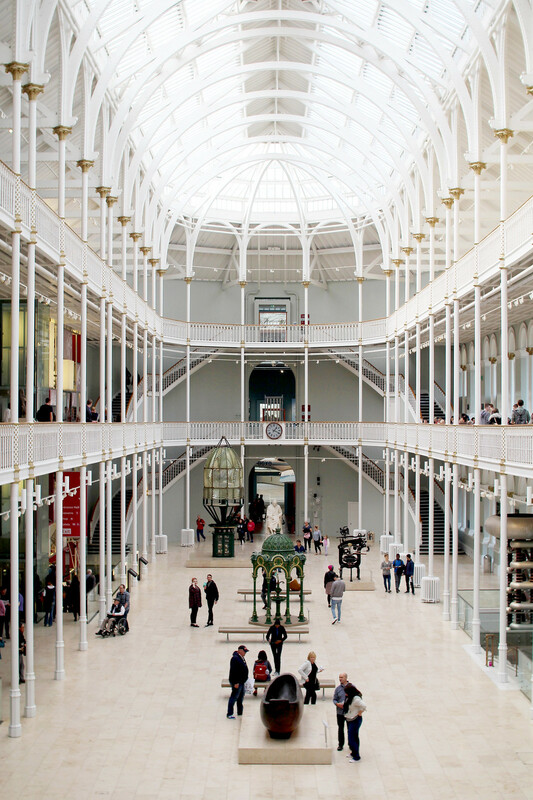 You’ll find the National Museum of Scotland on Chambers street, a stones throw from the Grassmarket and across from the ever popular Greyfriars Bobby. 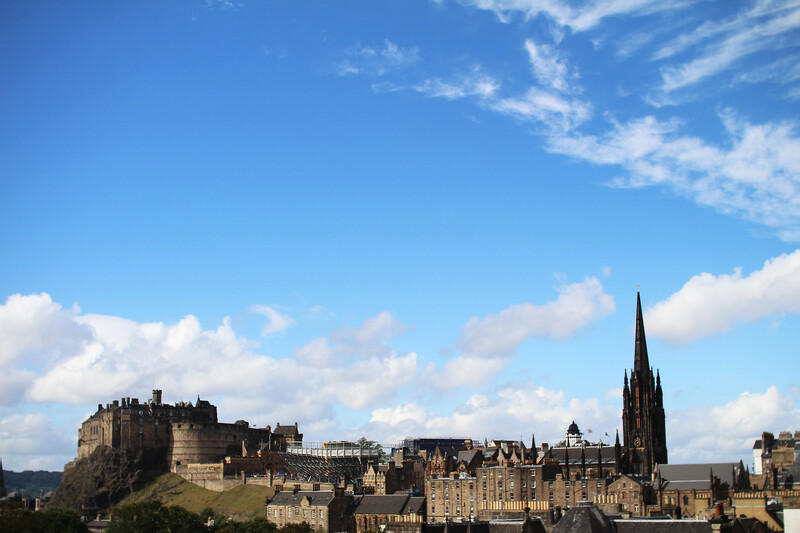 It’s easy to reach, either walking from Grassmarket or the Royal Mile, or you can catch a bus to South Bridge. 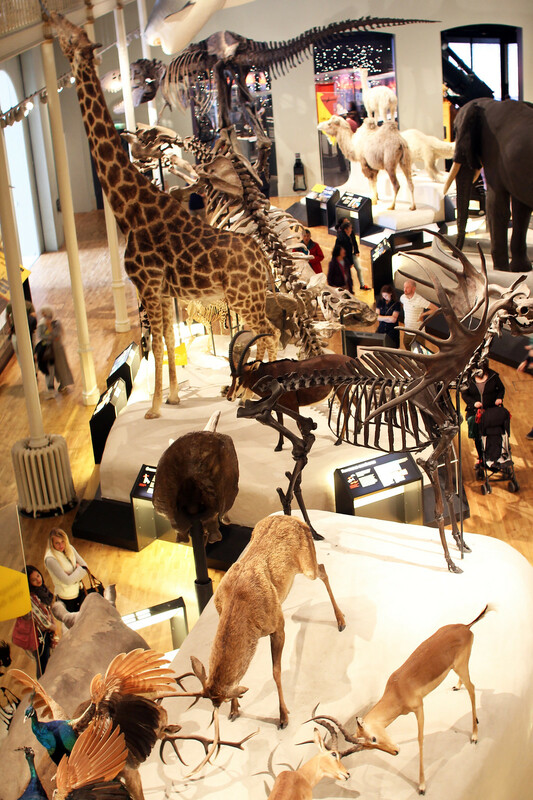 The National Museum of Scotland isn’t just for tourists. It’s somewhere I find myself as a local quite frequently. Sometimes it’s nice just to take a day of exploration and involve yourself in the history of it all. You can also enjoy a coffee break in the cafe on the second floor of the museum, or if you’re wanting more check out the Tower Restaurant adjacent to the museum. 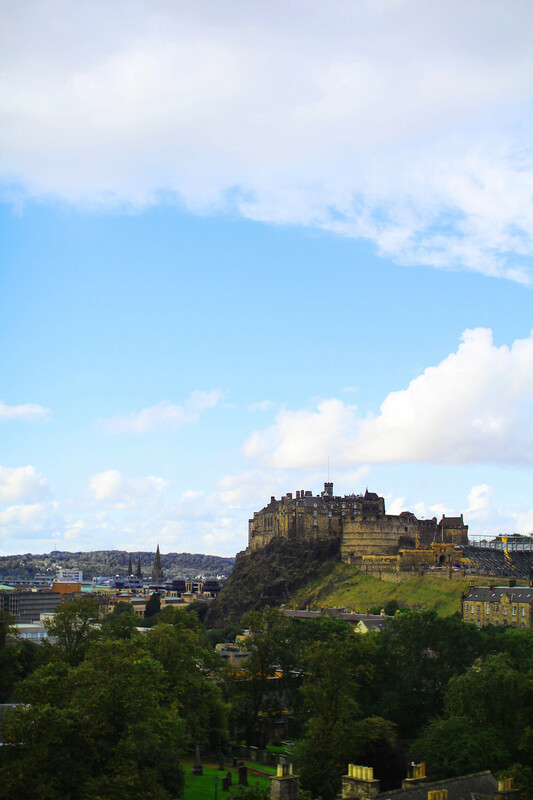 It’s from the Tower Restaurant you’ll get one of the best views in Edinburgh, over the city and out towards the castle. All whilst enjoying a highly rated meal in the restaurant. Be sure to book, it’s a popular spot! 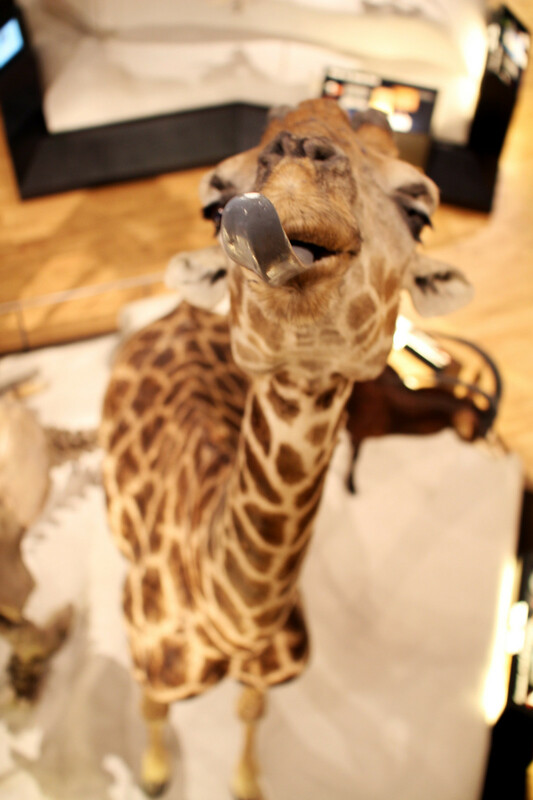 Somewhere not everyone visiting tends to know about, the roof museum in the museum is a bit of a hidden gem. Take the lift to the top floor of the museum, and look out for signs to the rooftop terrace. Make your way up the winding stairs and brave the winds at the top for a spectacular view over the city. The roof terrace also features a small roof garden. 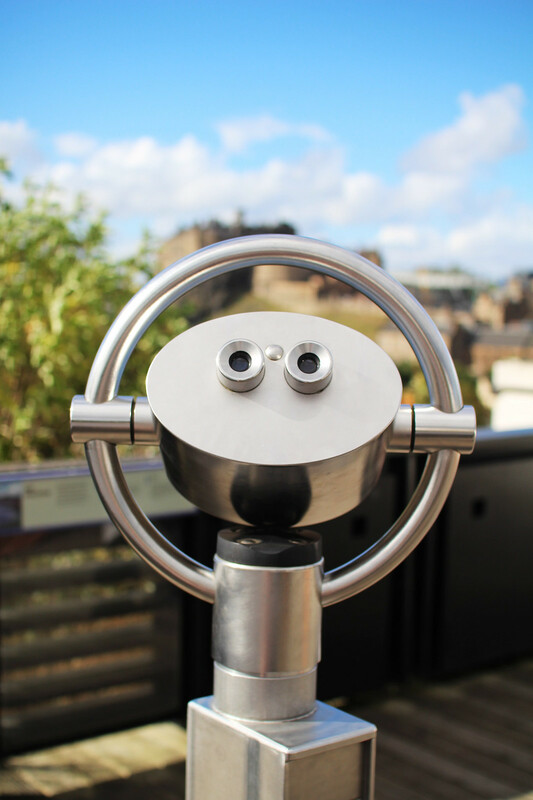 At the top you’ll also find a tower viewer, which is free to use, providing great close up views across the city.